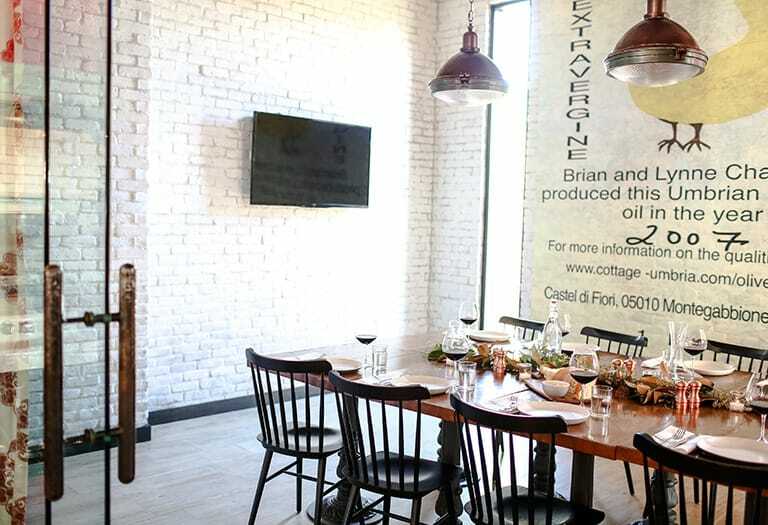 A great space for corporate meetings or intimate family gatherings, the Private Dining Room offers the option of opening up to the back patio or closing the drapes for a more exclusive experience. 40” flat screen with laptop hook-up available. 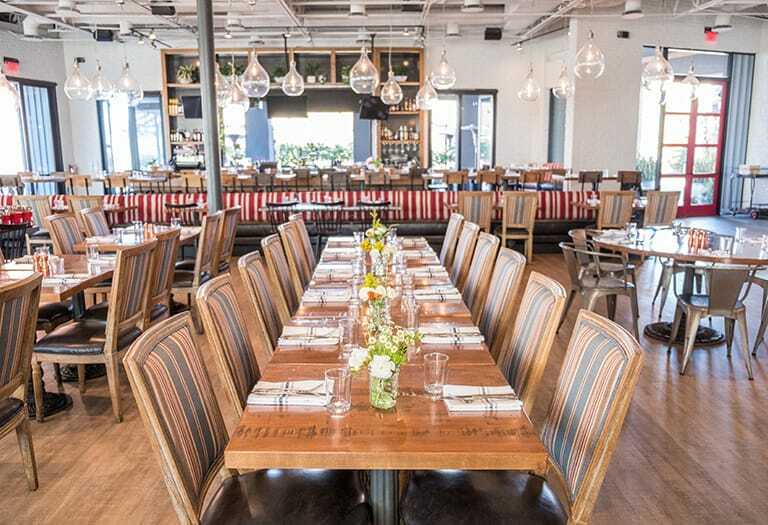 The spacious Main Dining Room offers an array of seating, from high top communal tables to banquette seating, and is available for large parties, events, and full buy-outs. 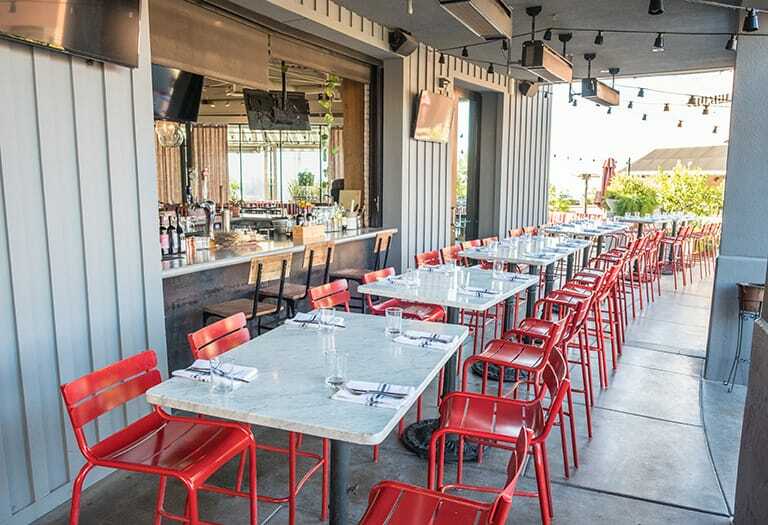 The South and West Patios offer versatile accommodations for an intimate gathering or a larger group occasion. 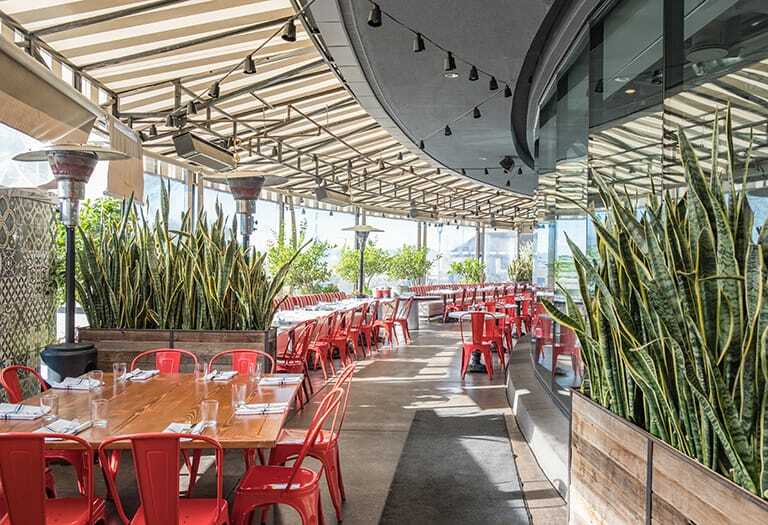 The South Patio is furnished with four large fire pits and an array of seating options. 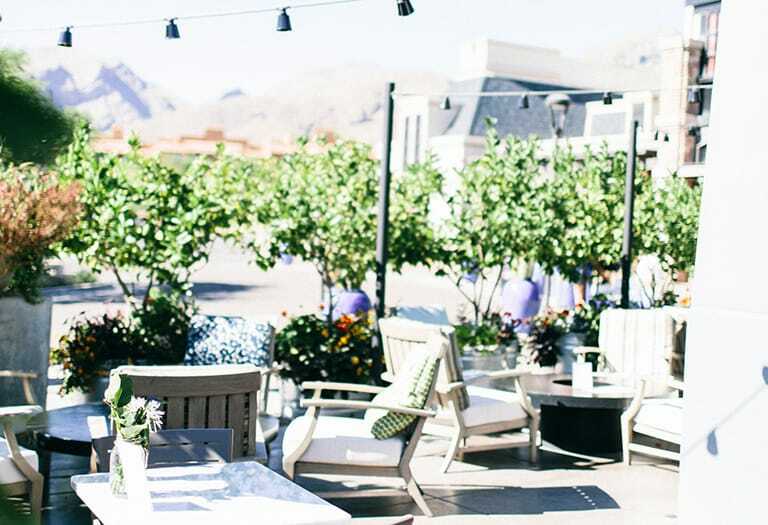 Located in the heart of La Encantada, North Italia will provide you and your guests a neighborhood atmosphere where you can share a handcrafted Italian experience with those who matter most. Our menu offers a great selection of antipasti, charcuterie, salads full of seasonal ingredients and a main entrée menu driven by both traditional Italian cuisine and lighter fresh seafood dishes. Pair any dish with red, white, or sparkling wine specially curated for North Italia by our beverage connoisseurs; or explore our Italian inspired cocktail and beer lists. Choose to entertain on our patios, main dining room, or private dining space.